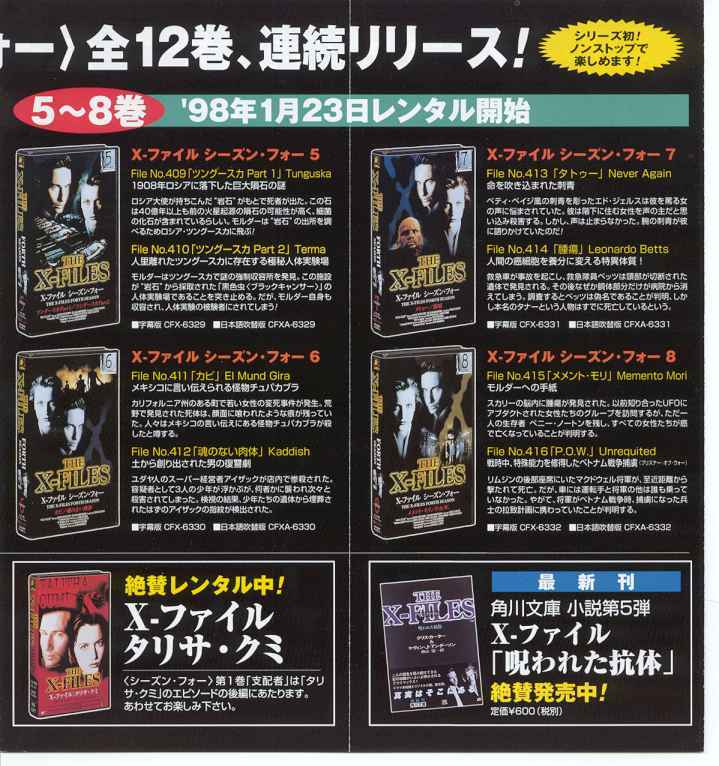 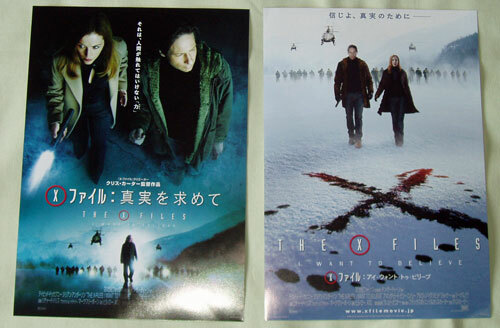 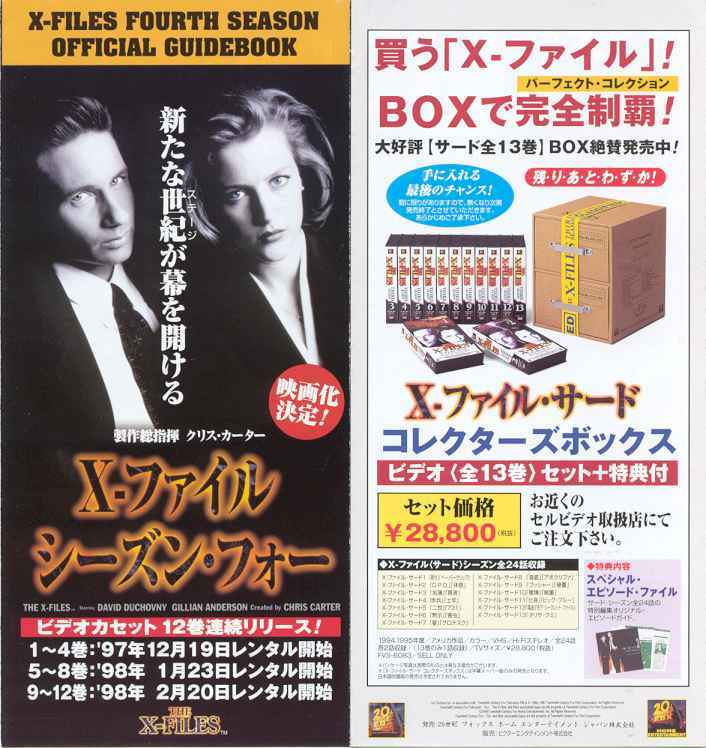 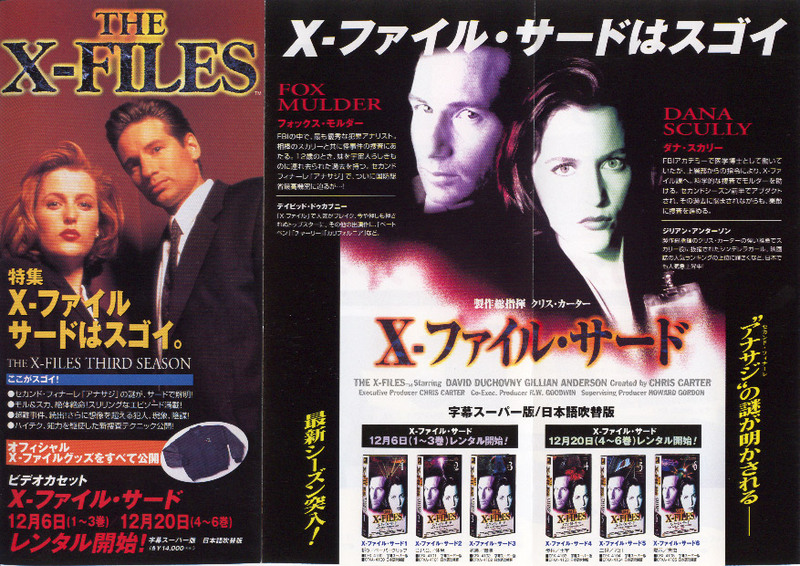 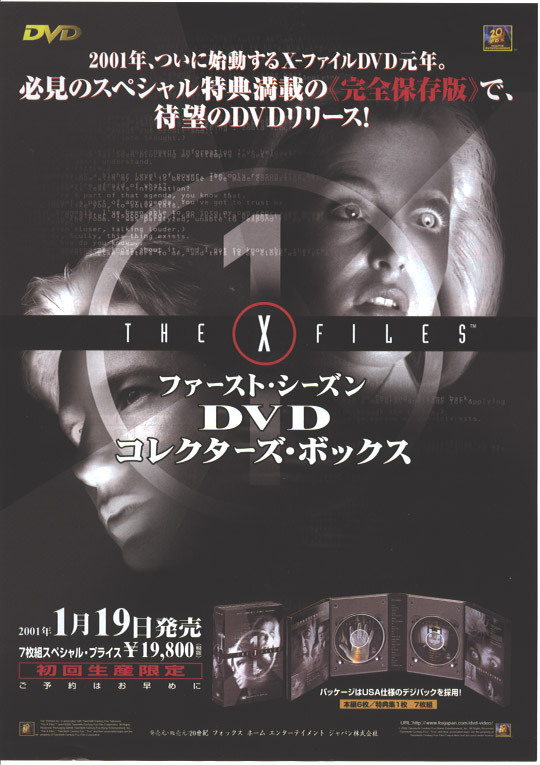 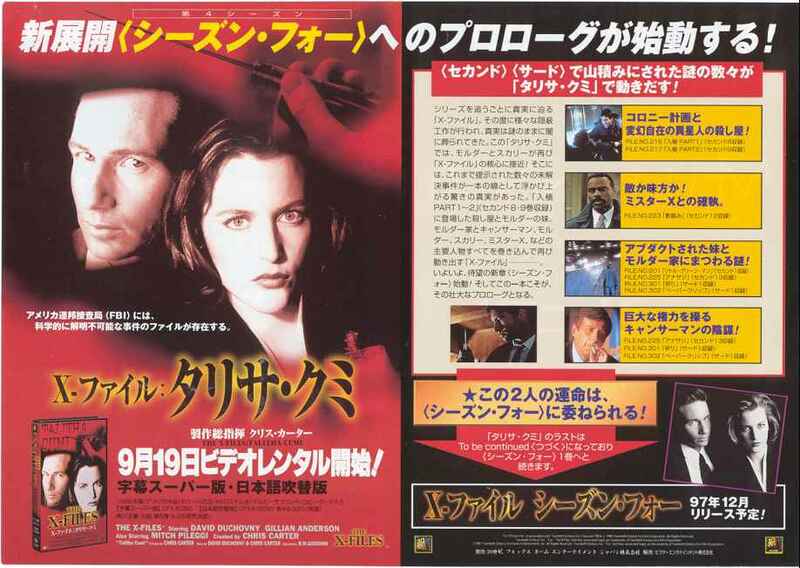 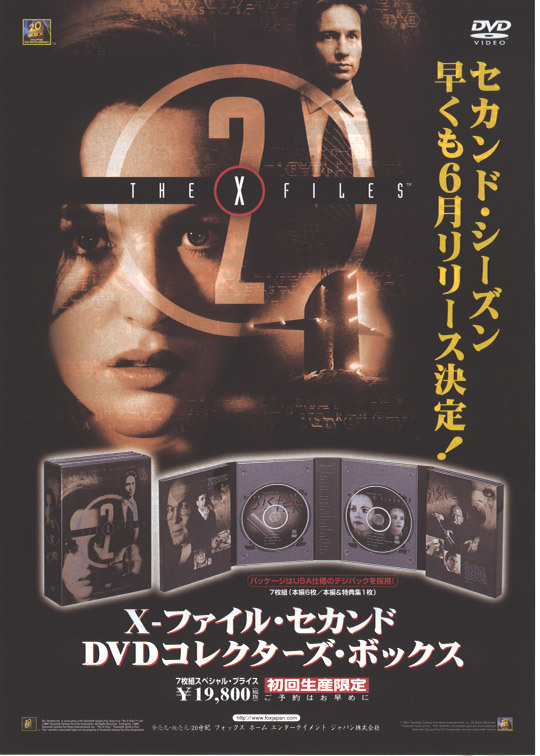 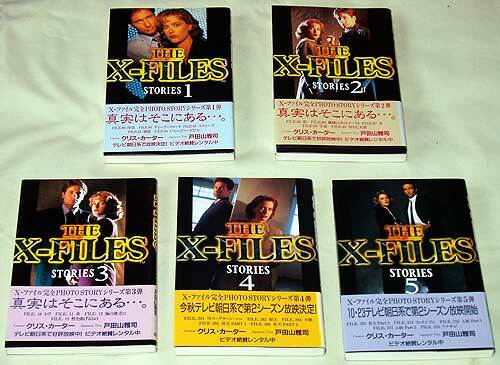 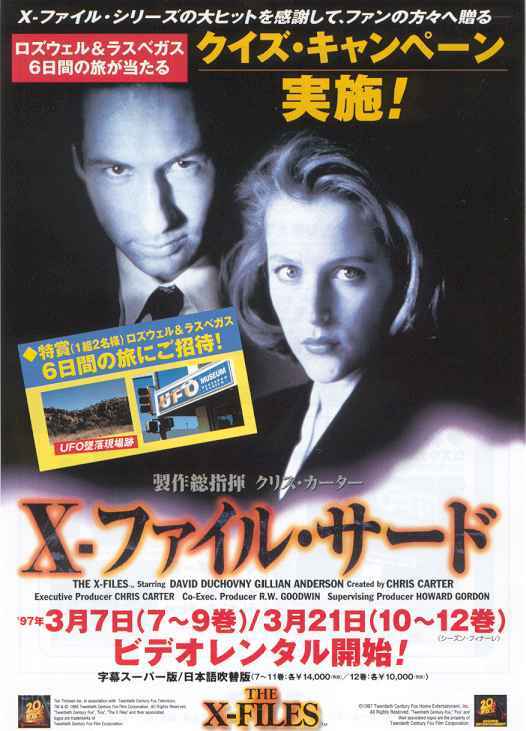 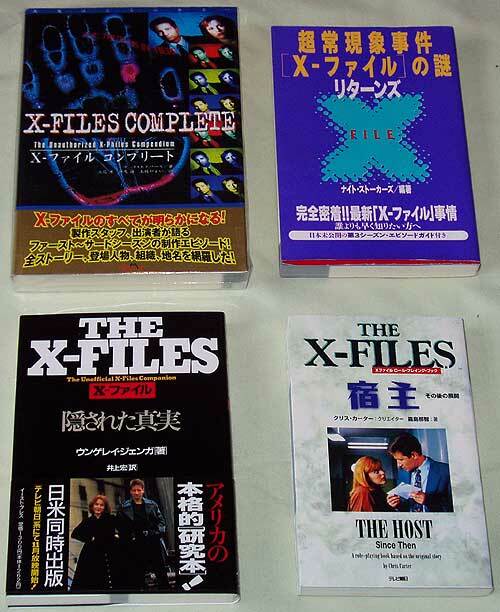 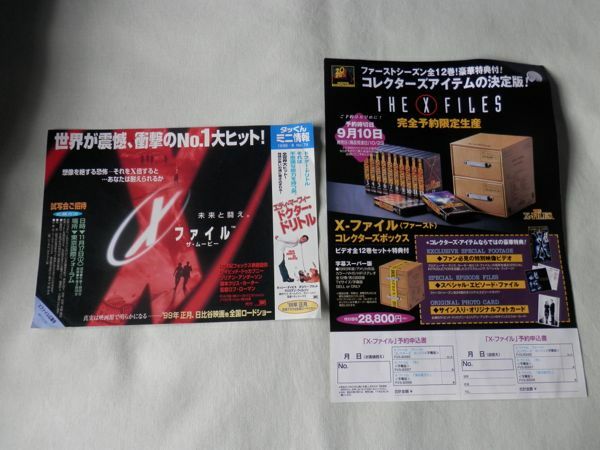 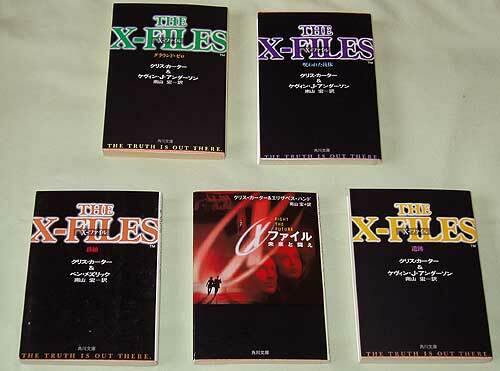 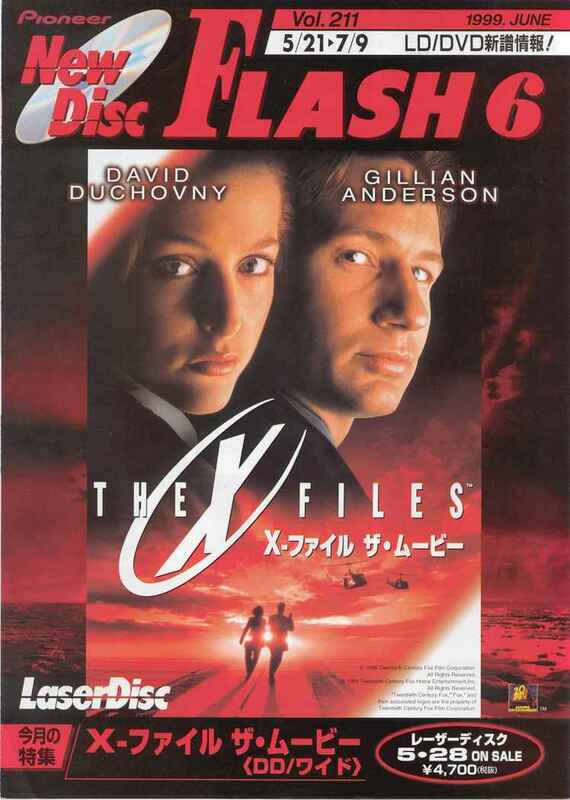 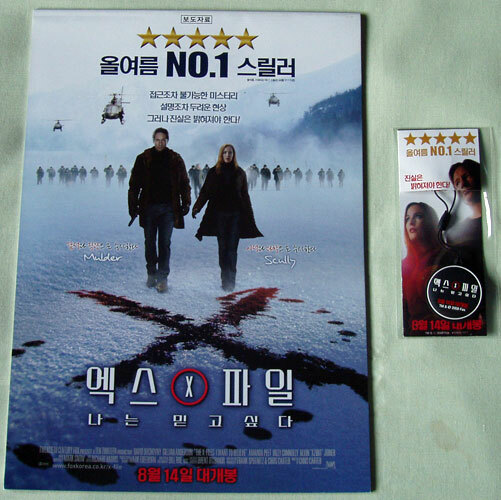 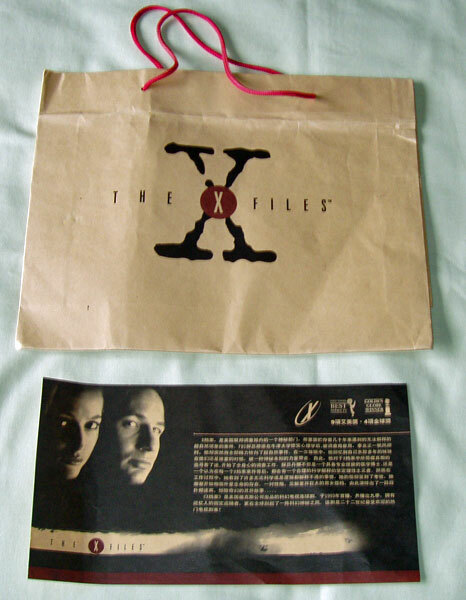 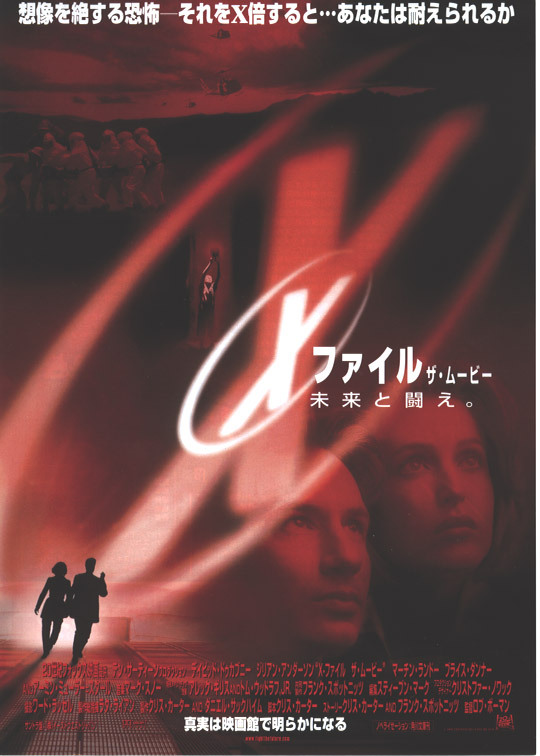 These are promotional leaflets from Japan which advertise the series and film. 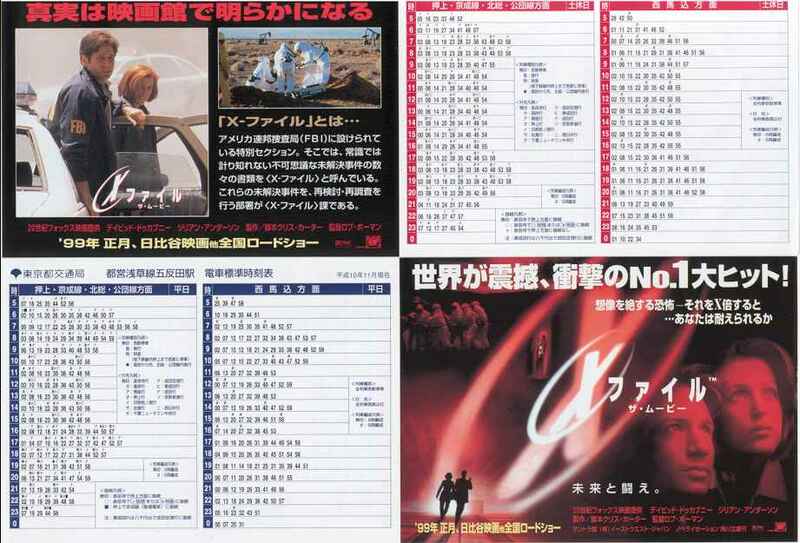 Click on any of the following thumbnails for a better view. 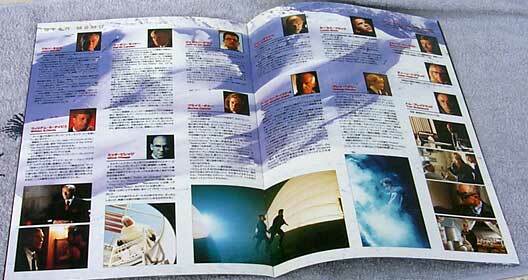 I have absolutely no idea what they say!